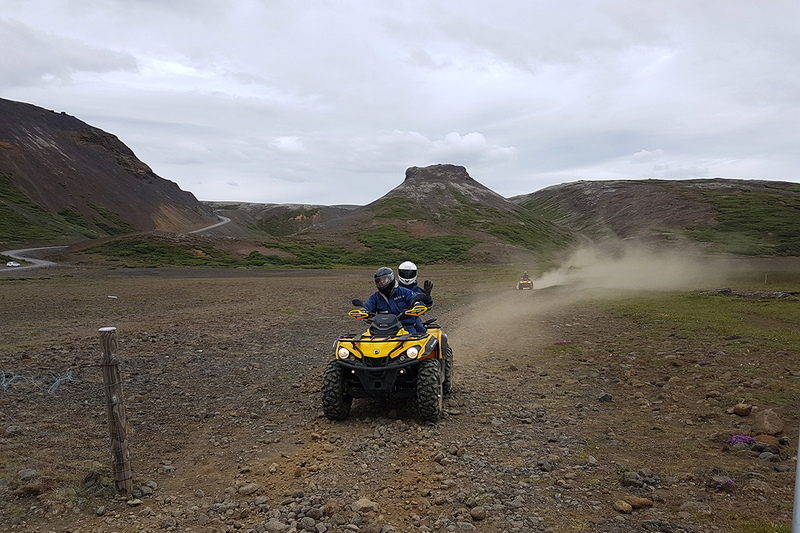 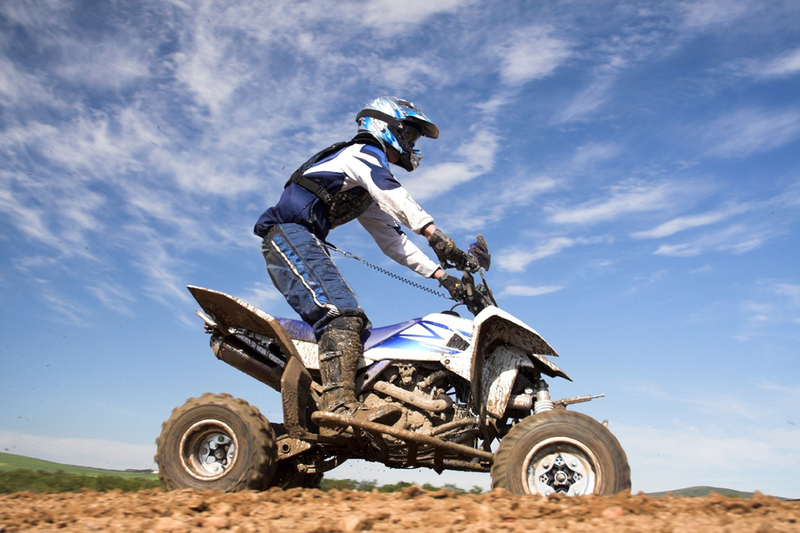 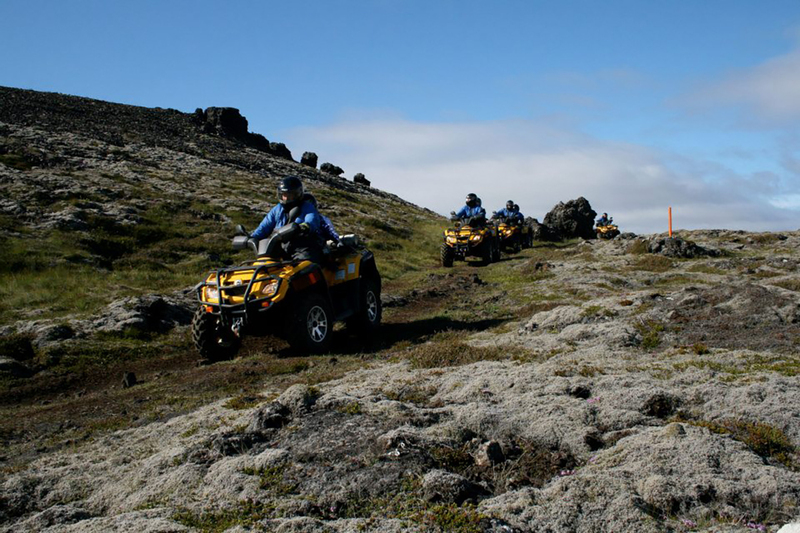 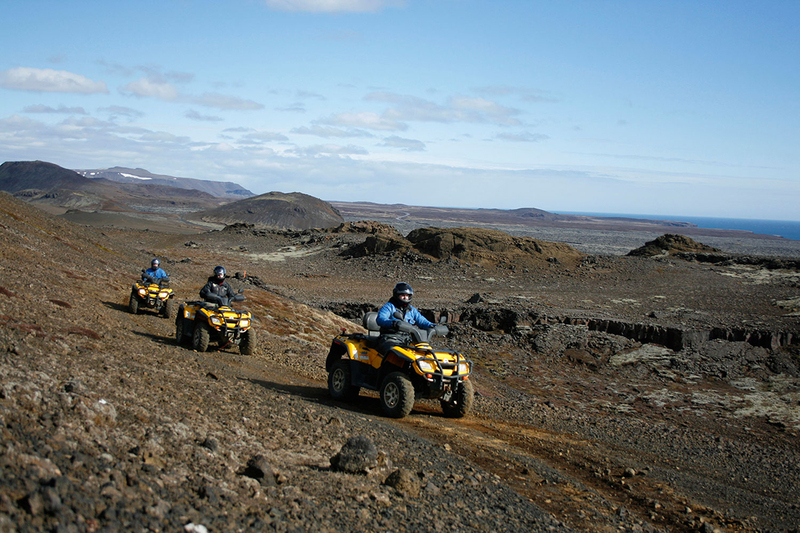 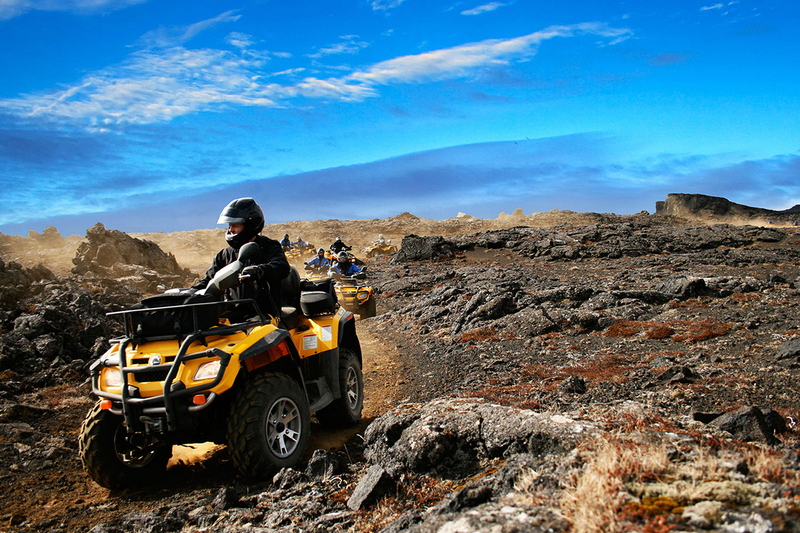 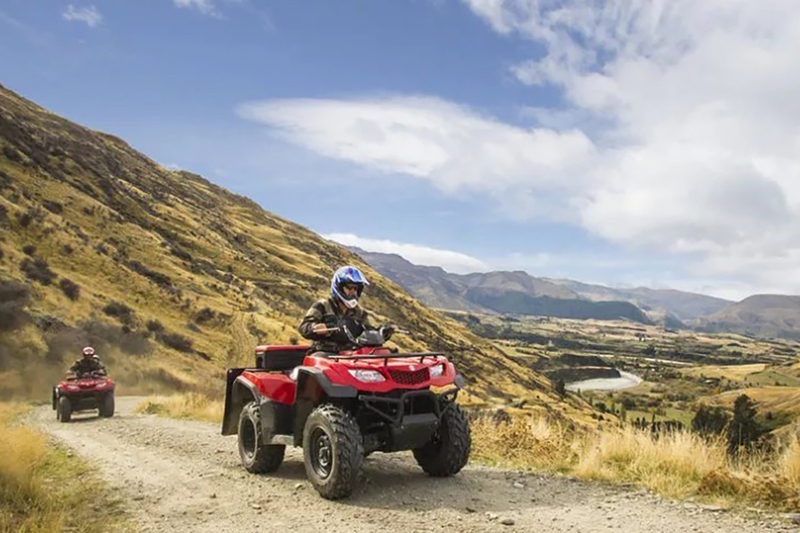 Atv Safari which has become very popular in recent years is among the first choices of those who want to spend an entertaining day full of adventure. 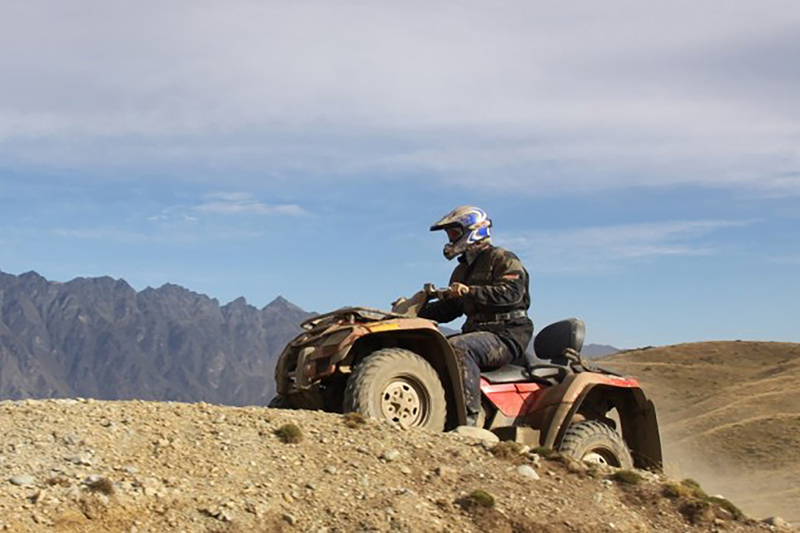 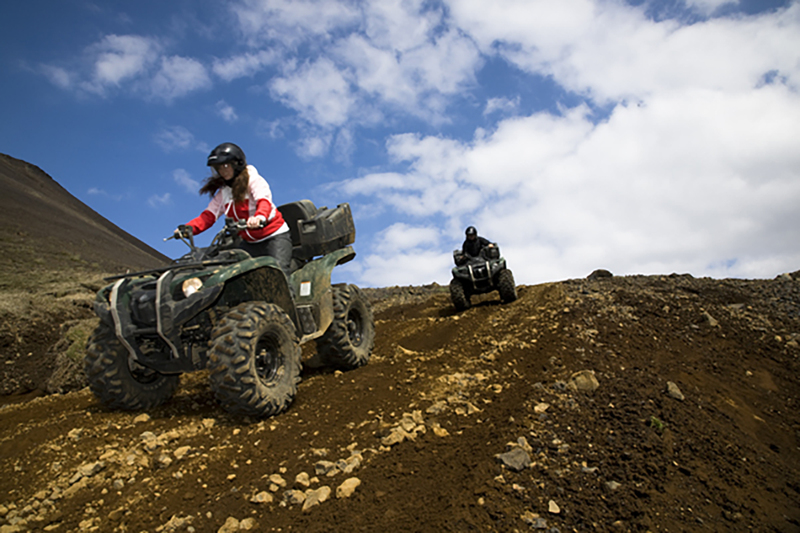 It is a driving sport done with 4-wheel motors suited to all kinds of natural conditions, sometimes in muddy sometimes watery valleys and the areas that are specially designated into nature, full of with adrenaline and excitement. 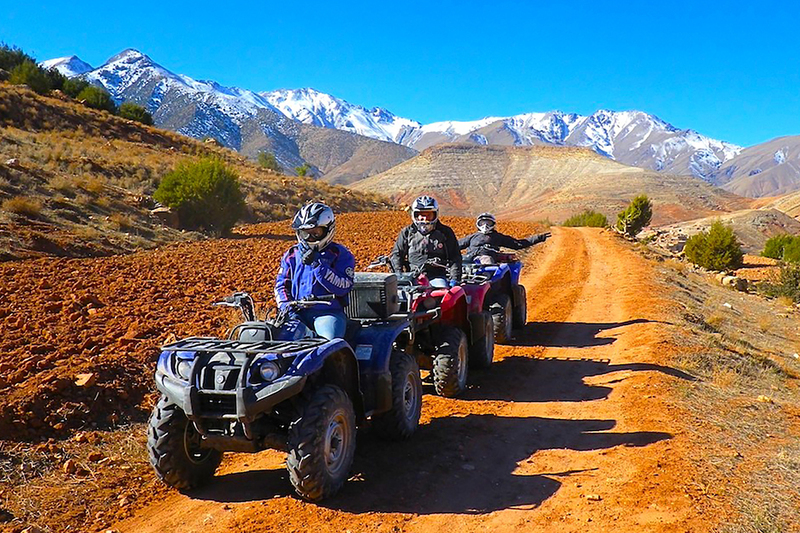 You will move away from the noisy and stressful environment of the city, renew yourself by staying with the nature alone, reinforce your friendships and spend a great entertaining time with your loved ones. 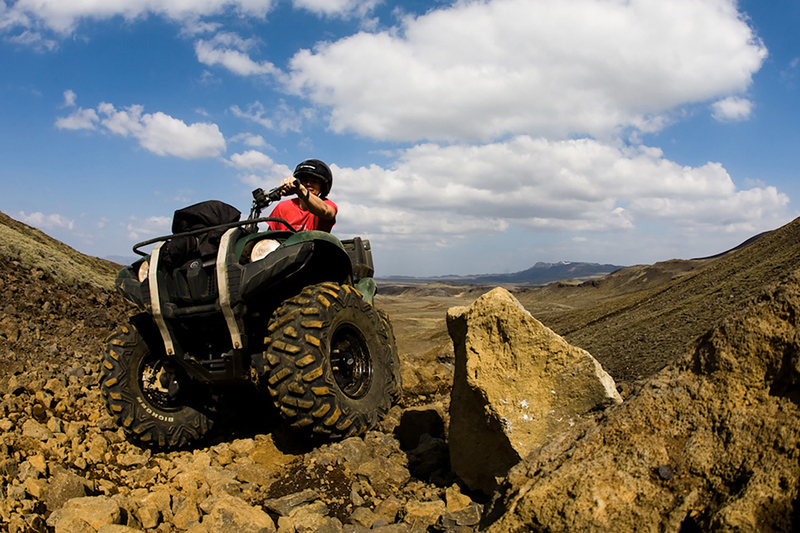 You will find yourself in the midst of adventure with this activity in Erciyes.